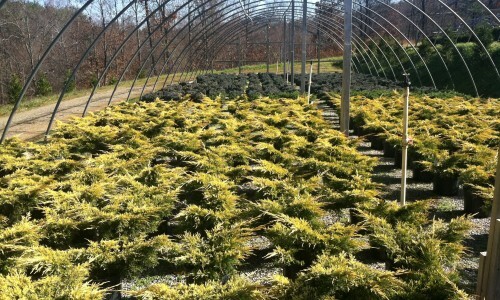 Pine Ridge Nursery and Landscaping has a farm facility located in Floyd, Virginia. 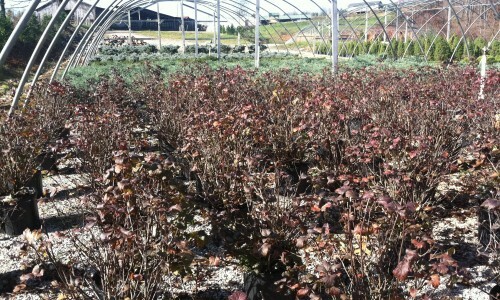 This location is not open to the public. 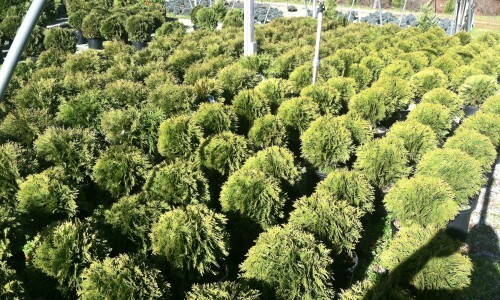 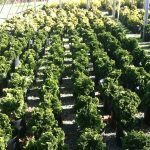 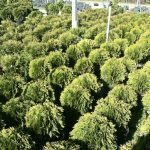 At our farm facility, we grow and distribute a vast majority of our plant material to our Garden Center location at 41 Hurt Lane, Salem, VA. Pine Ridge Nursery grows crops of Boxwoods, Junipers, Yews, Cypress, Spruce, and Pines in many different varieties and sizes. 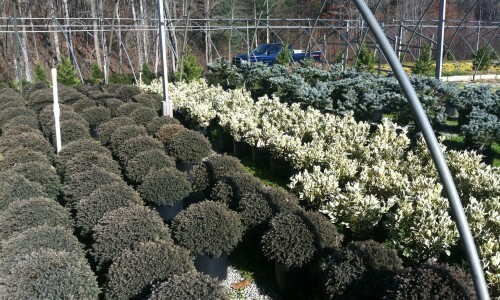 We also grow a lot of flowering plants such as Forsythia, Abelia, and Spiraea. 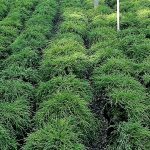 Varieties of Ornamental Grasses and Japanese Maples are also grown. 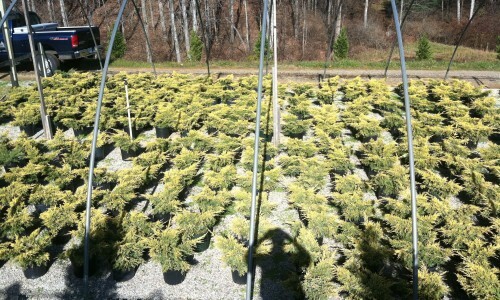 Pine Ridge will have as many as 40,000 plants growing in the farm operation at most times. 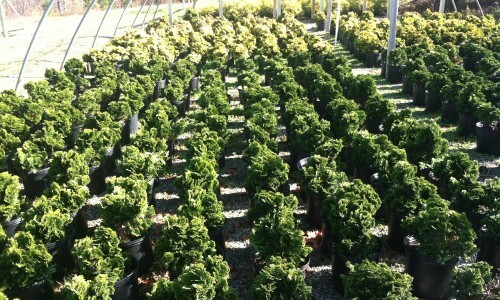 Maintaining this quantity requires a lot of work and attention to keep our quality top notch. 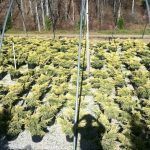 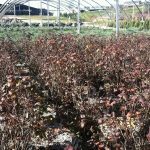 With the leadership of Kenneth Thompson and the hard work from our staff, Pine Ridge is able to take small liners (seedlings) and turn them into quality plants to be provided to our customers at our Garden Center and in beautiful landscapes. 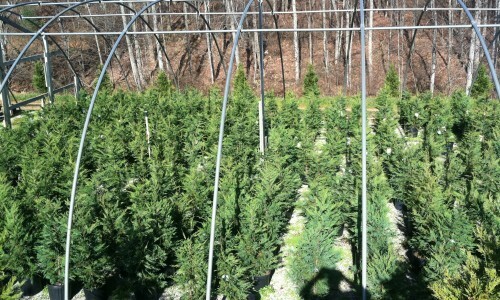 according to the seasons. 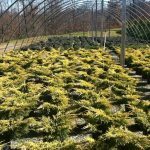 With over 25 years of experience, Pine Ridge Nursery has proven to provide beautiful and quality plants to our customers at fair prices. 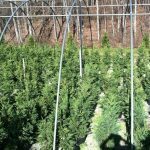 Pine Ridge Nursery looks forward to the future and continuing to improve each season in offering you a great selection and a quality plant.